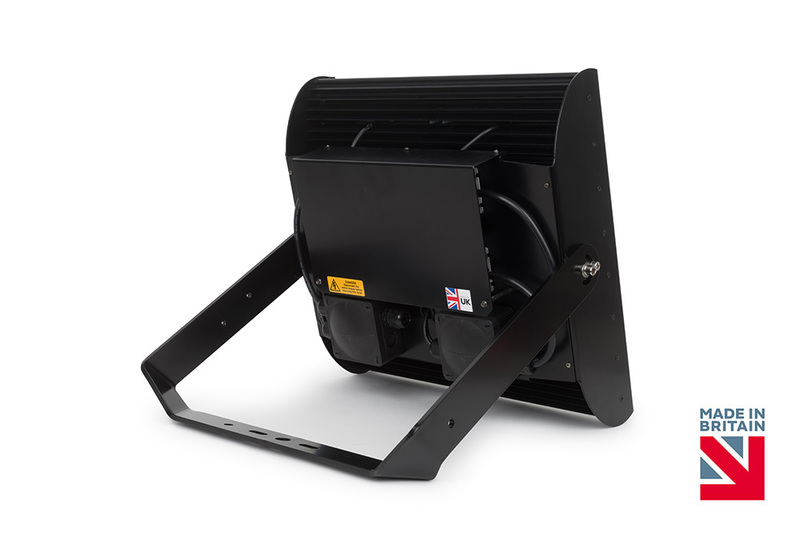 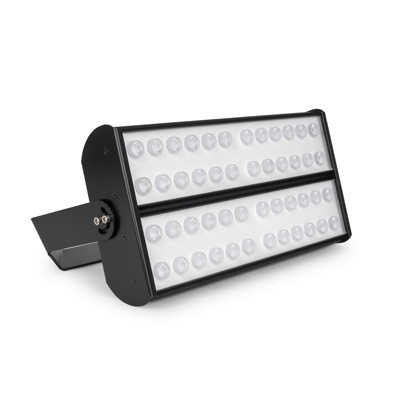 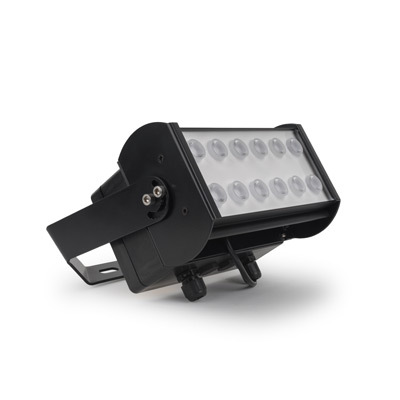 The Spitfire 150W is an IP65/IK08 robust and durable LED Flood Light with high performance LEDs and driver. 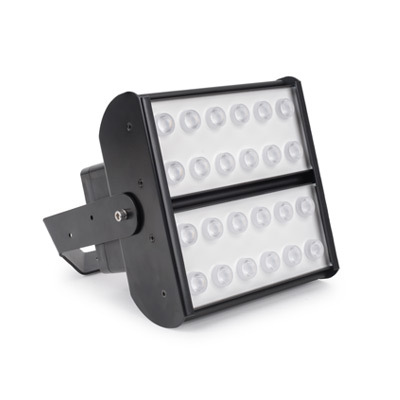 IP65 LED Flood Light on extruded aluminium heat sink – Size: 431mm x 427mm x 463mm. 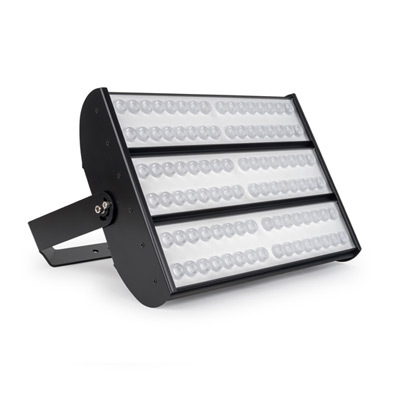 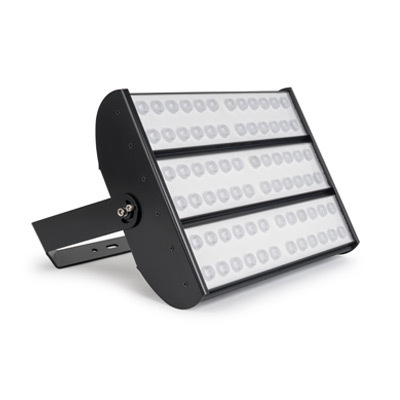 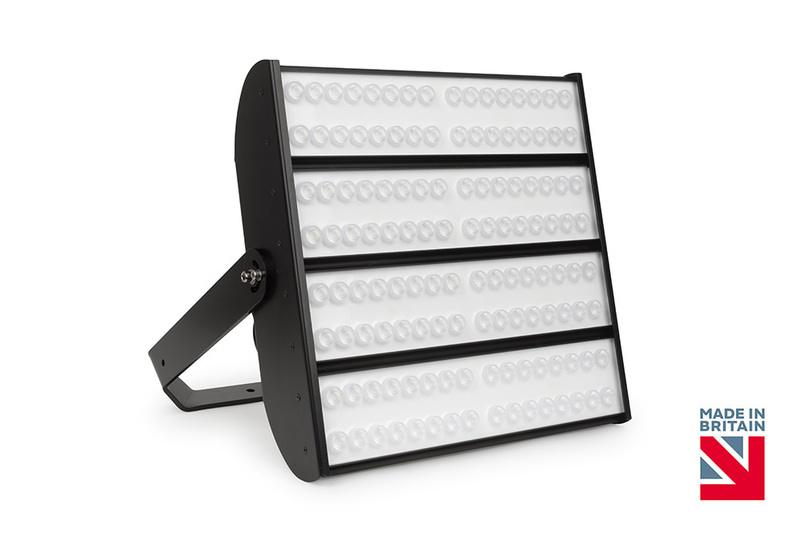 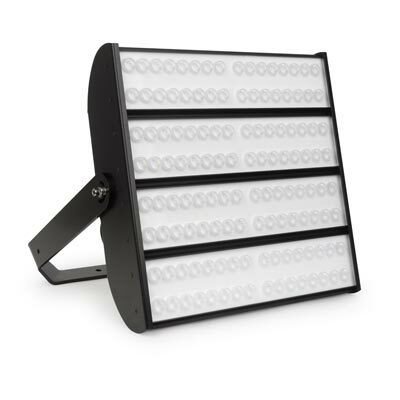 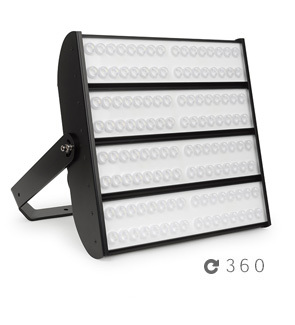 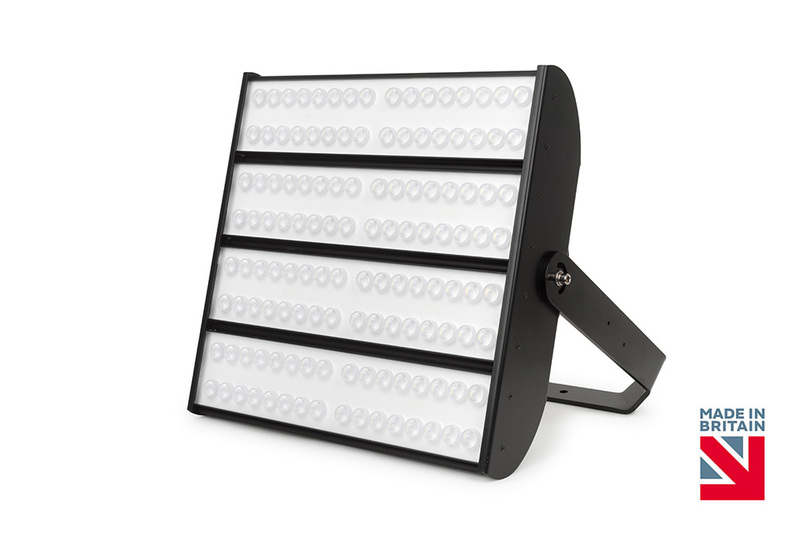 150W with 20,480lm LED rating and minimum Luminaire Flux of 18,022lm from [4000K / 6000K] LEDs wired in pairs. 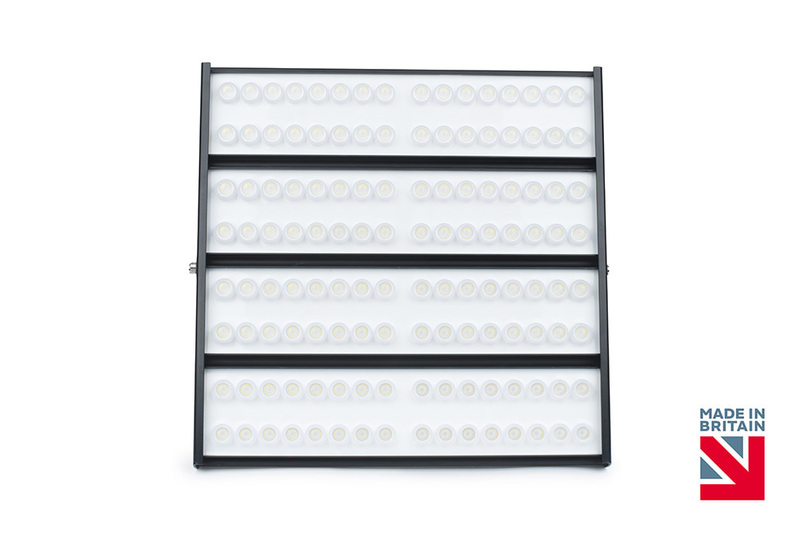 LED Life span 100,000hrs using Osram LEDs. 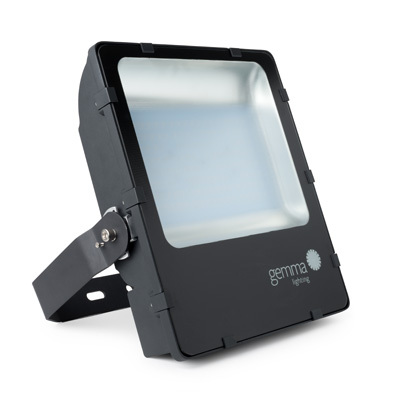 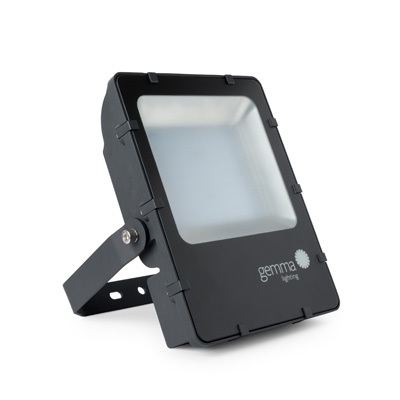 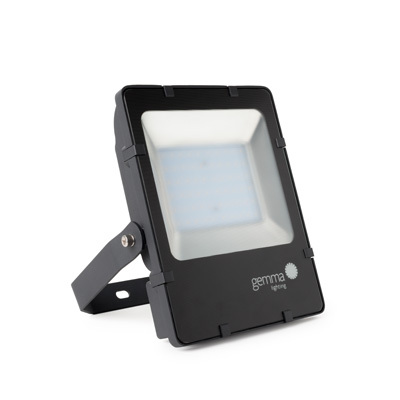 To contain [Nema Socket / 12M PIR] as Gemma Lighting – Spitfire 150W.